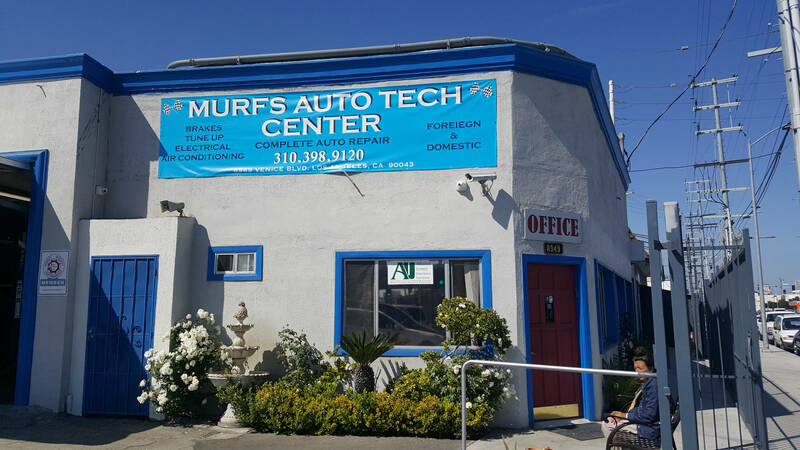 Looking for an auto repair shop that you can trust and provides quality service? Look no further! 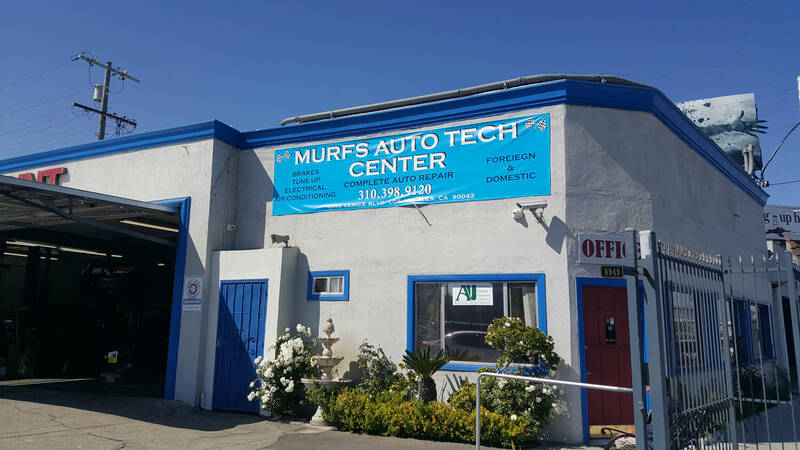 Our customers are our number one priority. Give us a call today! 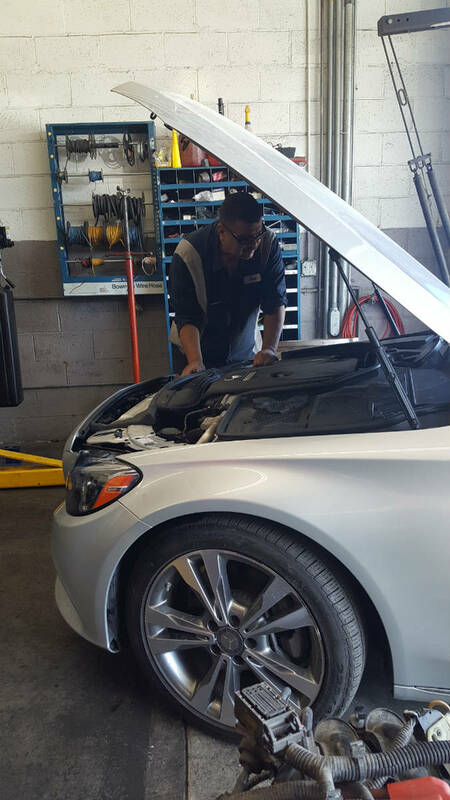 Since 2007, our ASE certified mechanics have been dedicated to completing excellent auto repair services. 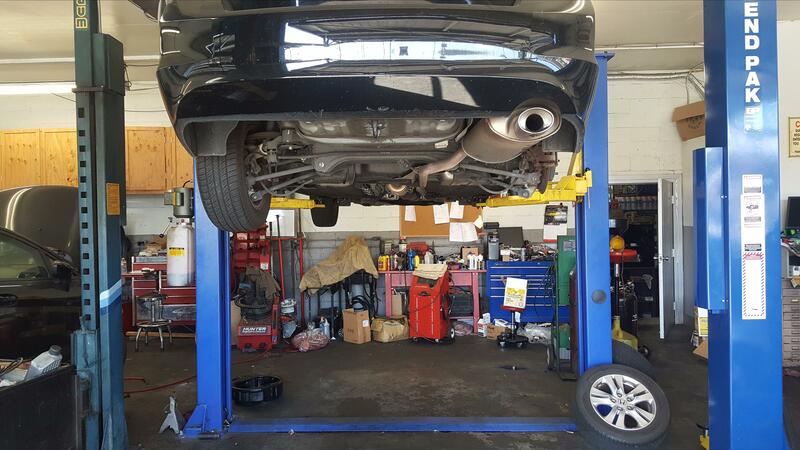 From brake repair, to tune ups, we do it all! 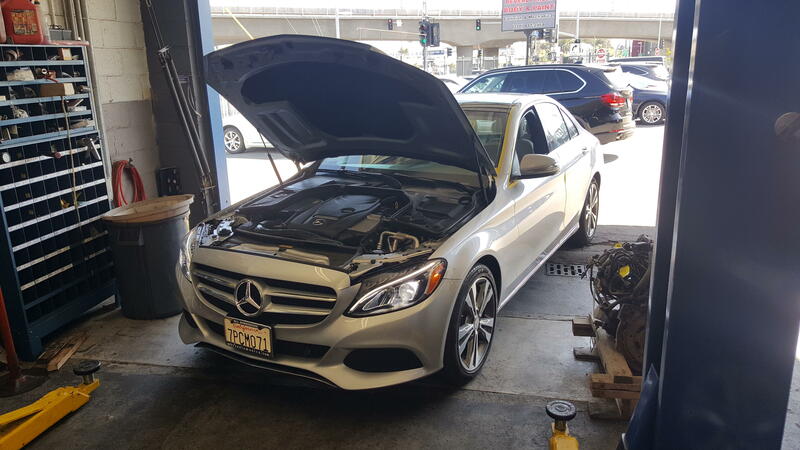 Not only do we work on all makes and models, but we offer prices that our customers can afford! No job is too big or too small. Give us a call today! 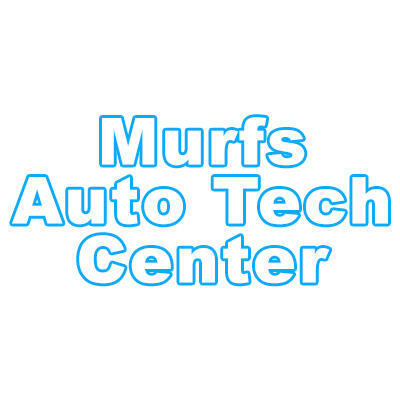 Currently there are no reviews for ' Murfs Auto Tech Center '.